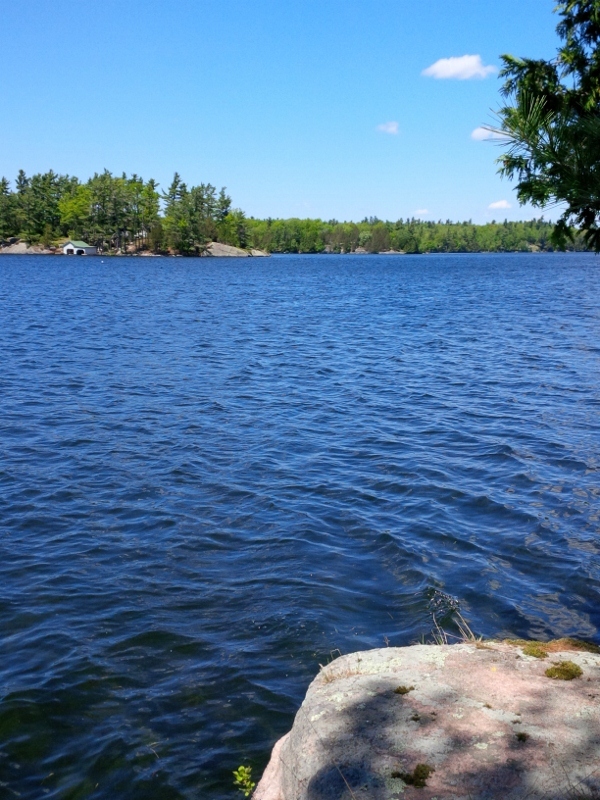 This extremely private 2.3 acre property features tall whispering pines, mighty oaks, Canadian Shield outcrops & 356` of good shoreline on sought-after Sand Lake along the Rideau System. The elevated building site offers great views & a terraced landscape allows you to meander to a level area along the shoreline that`s perfect for a dock/swimming, etc. A well maintained seasonal road leads to the lot & hydro is approximately 250M`s away (or you could choose an off-grid approach!) 1hr from Kingston-1.5hrs from Ottawa-20 mins to Elgin & amenities. Start building your dream getaway today! !